Its high smoke point (temperature at which the fats get converted into harmful compounds) and neutral taste make it a great choice. Canola oil is versatile for baking, sauteing and roasting. 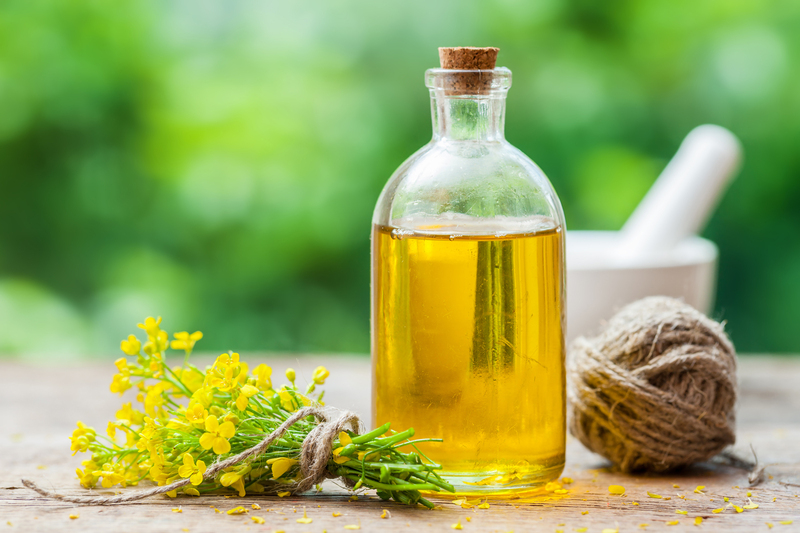 As most of canola oil is refined, it loses most of its antioxidant properties, but has a good shelf life. Best used in: Sauteing, baking, salad dressing, roasting. 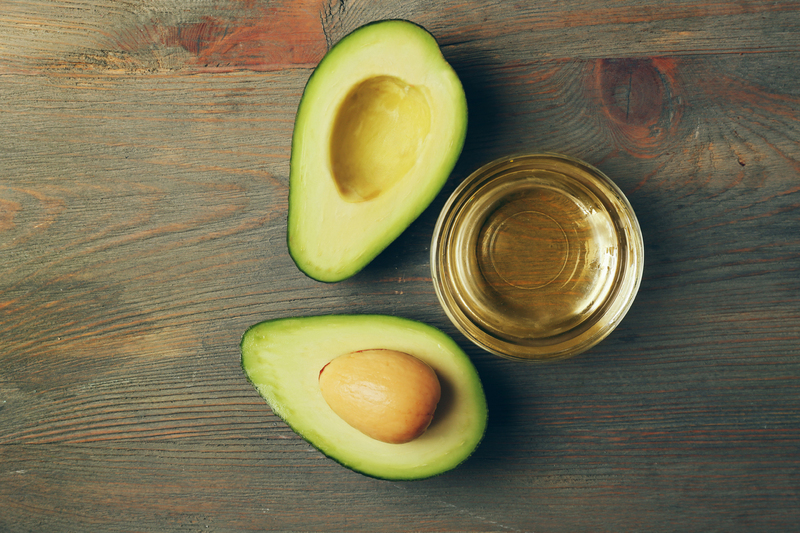 Due to its high smoke point, avocado oil can be used for deep frying. It helps to reduce cholesterol levels due to its high content of monounsaturated fatty acids.